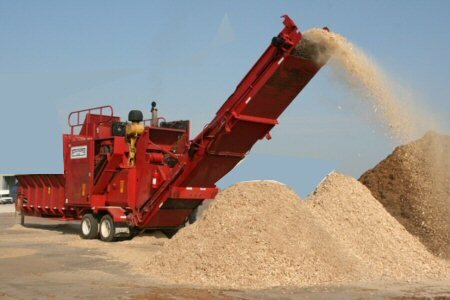 D&S sells mulch wholesale to the public by the bag or by the truck load. D & S provides mulch for use in school playgrounds, commercial plant bed areas and for any other purpose. 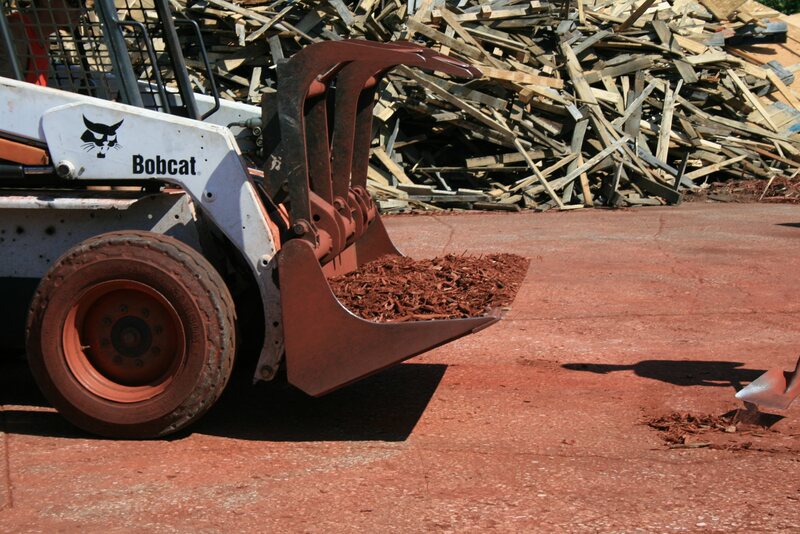 Our mulch can be colored to provide any esthetic look you need in your landscaping projects. 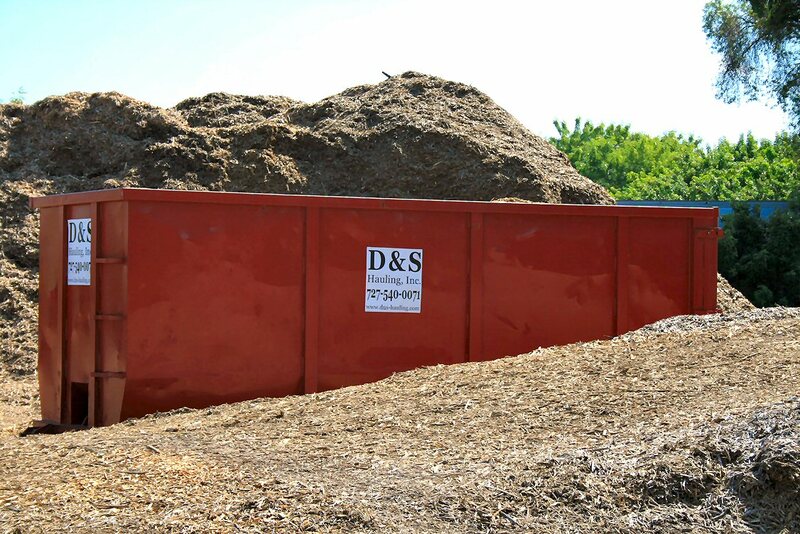 D & S can also supply local homeowners and landscapers with any mulch product they require in any amount from several bags to 100 yard truckloads.